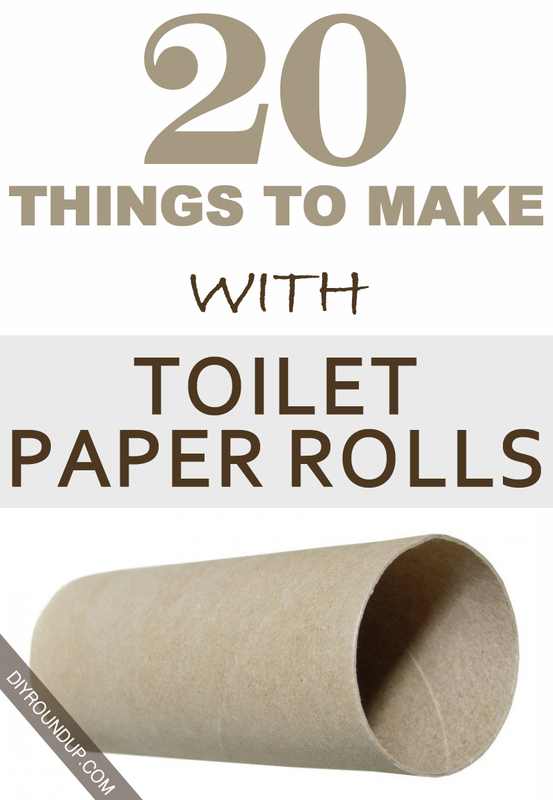 What to do with toilet paper rolls? First of all – do not throw away! Roll of toilet paper is very grateful material to work with and create different beautiful things. Weight, gage, and ease of processing makes the network can find thousands of ideas for re-use rolls of paper towels or toilet paper. Sit back and browse all the projects that we found on the internet and share them with you. Only the best of the best! 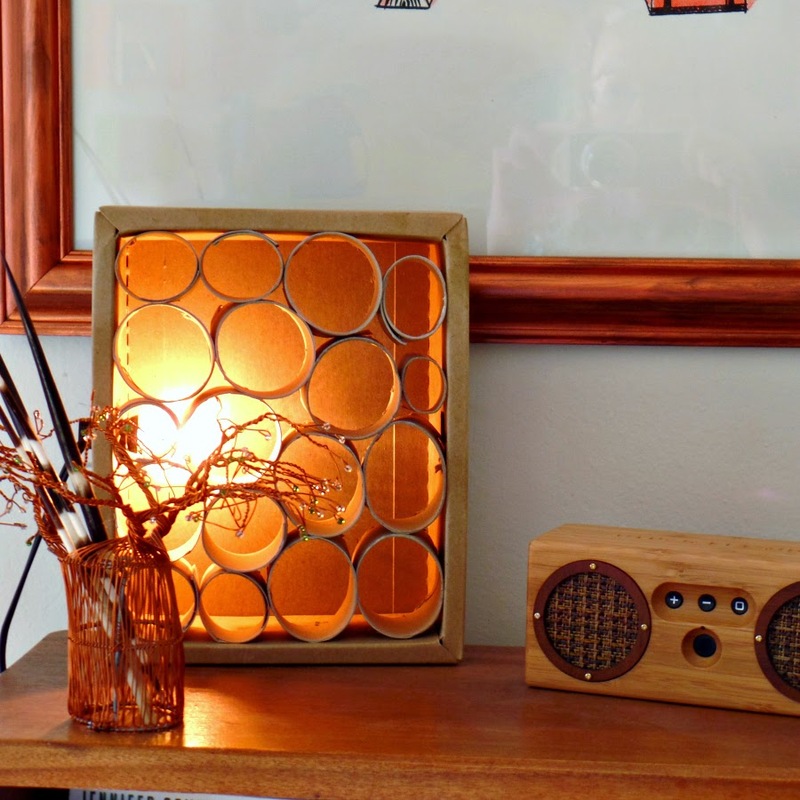 Turn packaging into lighting – simple, inexpensive and ecofriendly.